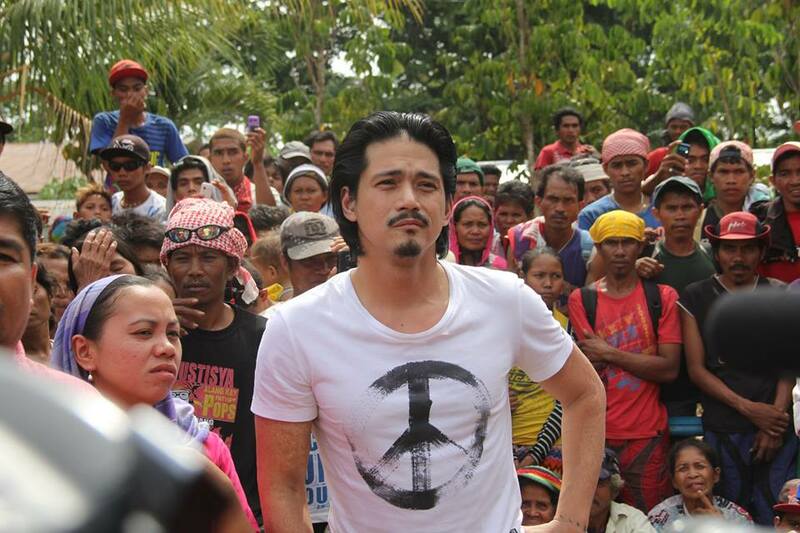 46-year-old actor Robin Padilla arrives in Kidapawan City Saturday to listen to the protest of the farmers who were dispersed and beat up by police on Friday, April 1, 2016. 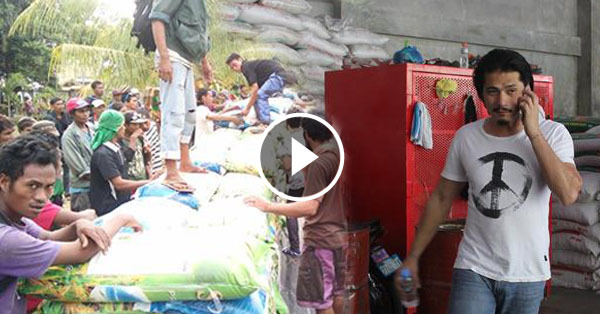 Robin Padilla listened to farmers and activist leaders and also gave a brief inspiring message to the farmer. Nandito ako dahil Pilipino ako. Yung mga nangyayari sa inyo hindi yan dapat nangyayari sa Pilipino. Ang batas, dapat ang pinapanigan nyan ang mga naapi. Robin said. 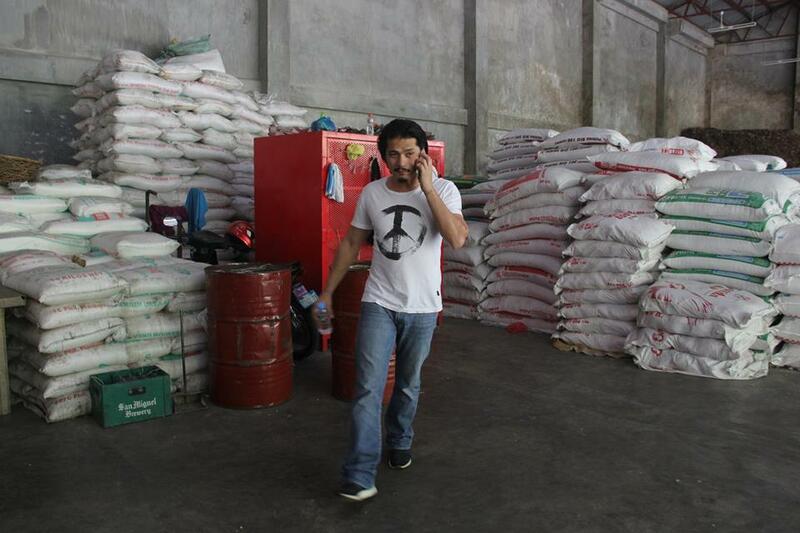 After that, He proceeded to a rice warehouse at Spottswood Methodist Mission Center where he donated 200 sacks of rice for the farmers.